Once again the information we are given regarding Sunblock Creams come into question. Biased towards the cosmetic industry and scaring everyone thinking that sunlight causes Malignant Melanomas. We need Vit. 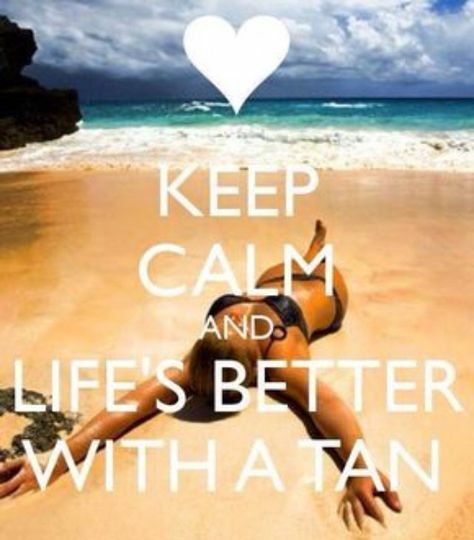 D from sunlight on our skins to be healthy !! They need to be exposed same as the food industry was for the high carb low fat misinformation that we were fed for so many years. The shortage of vit. D does play a significant causative roll in high myopia and primary open angle glaucoma. “Vitamin D deficiency and the presence of the BsmI ‘B’ allele and the TaqI ‘t’ allele are relevant risk factors in the development of glaucoma.” as stated by Lv et al in the above mentioned article. “Commercial milk” is a synthetic “milk derivative” and not “real milk” at all. You may mistakenly believe that you’re lactose intolerant when the effects could actually be a response to the casein A1 in the milk. In an ideal world, the best milk to drink is raw milk from organic, grass fed, casein A2-producing cows. Many of the 1-in-4 people who exhibit symptoms of lactose intolerance might instead be unable to digest the A1 casein. 40% of people that are sensitive to dairy, are also sensitive to soy, so switching to soy is not the answer. 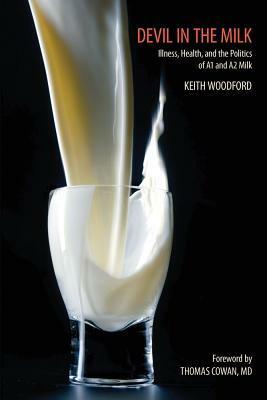 While many people find that they need to go on a gluten-free, casein-free diet, it is worthwhile to consider the information that Dr. Woodford presented in his book, Devil in the Milk in 2007. The problem with milk may not be milk itself, but rather the type of milk we, are consuming. 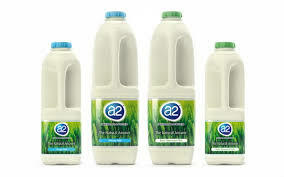 Casein A2 is the normal protein in milk. It is present in milk from buffalo, goats, sheep and some breeds of cows. Unfortunately, most cows today produce casein A1, and not A2. The majority of store-bought milk is A1, even if it’s organic. Although sheep and goat milk do not have the same benefits as cow milk and are often grain-fed, their milk is free of beta-casein A1. 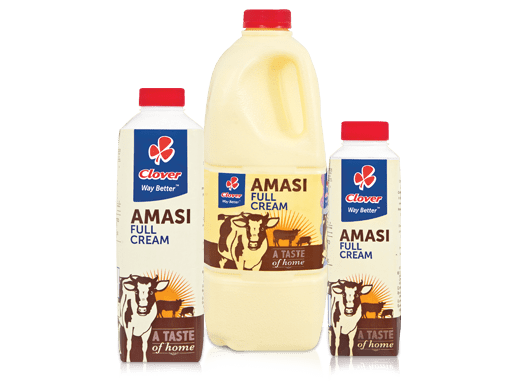 Truly fermented dairy (such as Amasi) can heal the gut, strengthen immune function, and cleanse the body of toxic materials. 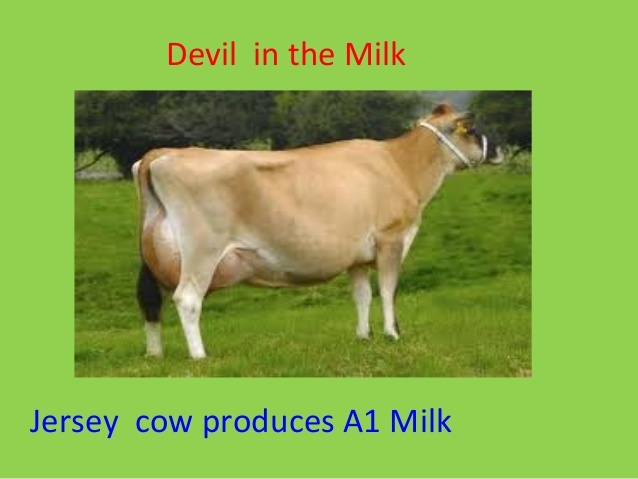 A1 was never in the original composition of cows milk. 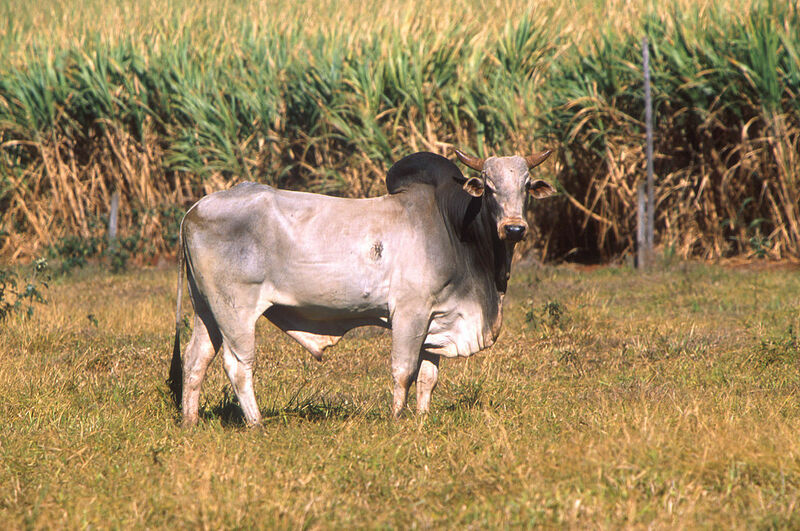 A mutation occured many centuries ago and the proline at position 67 was replaced by histidine, the mutation subsequently spread widely throughout herds in the western world through breeding. 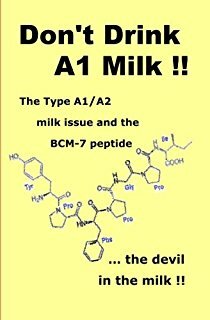 Not only is the exogenous opioid peptide not supposed to be in milk, its also a BCM7 carrier, up to four times the amount we can handle. BCM7 may play a role in the aetiology of many human diseases, such a sudden infant death syndrome (SIDS), autism, schizophrenia, type I diabetes, heart disease and autoimmune disorders. Fortunately people with healthy digestive tracts do not absorb as much BCM-7. 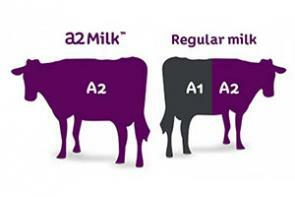 The percentage A1 and A2 beta-casein protein in milk varies between herds of cattle, and also between countries. 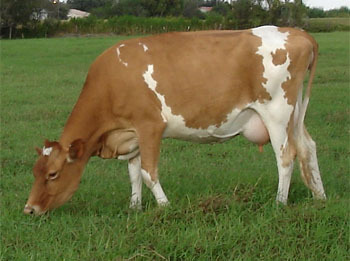 Guernsey cows, ancient cattle breeds such as the African zebu cattle (Bos taurus indicus) and Asian cattle produce milk with predominantly A2 protein. Holstein cow milk should be avoided because they produce mainly casein A1 and Ayrshires produce between 46 and 70 percent A1 milk. The A1 version of the protein is common among cattle in the western world of Europe (excluding France), the USA, Australia and New Zealand. Beta-casein is a long chain of amino acids – 229 to be exact. In ancient cattle breeds, an amino acid in this long chain of amino acids called proline is number 67 This protein found in ancient breeds of cattle is called beta-casein A2. Centuries ago, a mutation happened in this long chain of amino acids. When the mutation occurred, an amino acid called histidine replaced proline. This new protein is called beta-casein A1. In both beta-casein A1 and A2, there is a side chain amino acid that comes off amino acid 67. This side chain amino acid is called BCM7. BCM7 is a powerful opiate and responsible for much of the grief related to current milk consumption in the western world. This also includes minor irritations, such as BCM7’s ability to bind to mucous membranes in the nose and stimulate mucous secretions. BCM7 is less likely to be absorbed by those with a healthy gut. In older breeds of cattle that have the beta-casein A2 structure, the opiate is far less likely to become free in the body than with Beta-casein A1, which has a weak bond to this dangerous opiate called BCM7. 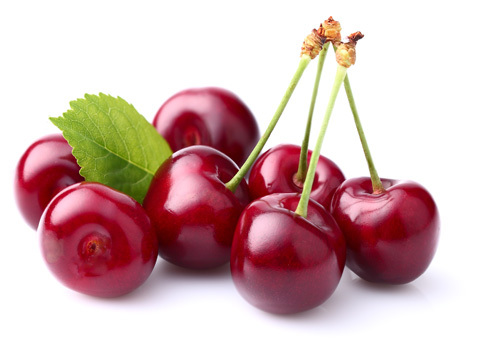 Biochemically, histidine simply cannot hold on to BCM7 for very long and much of BCM7 gets into our bloodstream, especially in those who have a “leaky” gut. The absorption of BCM7 causes all sorts of changes in the immune system, the blood vessels, and in the brain. In our modern world we have over worked, over drugged cows trying to keep up with supply & demand It is not natural for cows to be in perpetual lactation with the help of hormones & drugs A cow was never meant to produce 75 times the amount of milk that its naturally designed to make. So, don’t be too quick too hasty to label yourself as lactose or gluten intolerant, or even allergic to milk. Look at where the milk comes from ……it must be A2 milk. Even if you are 100% healthy, stay away from A1 milk, get A2 and try to get “real” milk from the correct breeds of grass fed cattle such as Guernsey cows.